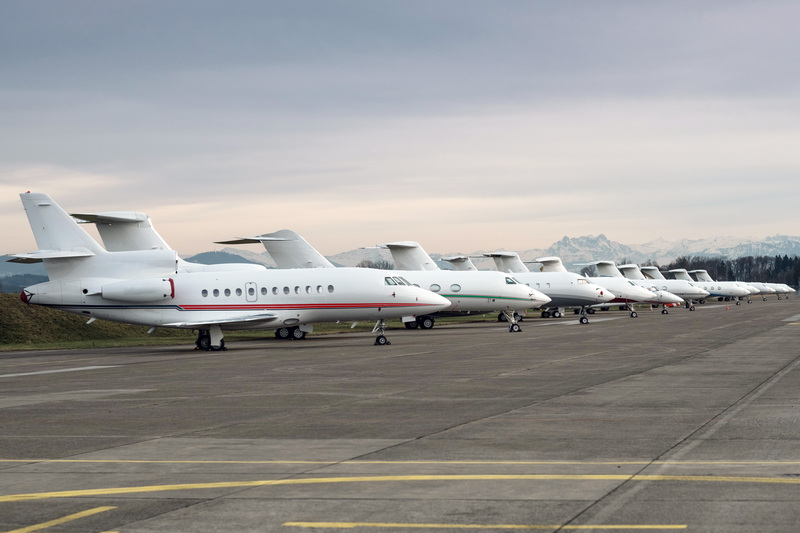 Jet Aviation’s FBO in Zurich, Switzerland, supported the surge in VIP aircraft and world leaders who attended the 49th annual World Economic Forum (WEF) meeting in Davos from January 22-25, 2019. The company handled the majority of head-of-state aircraft and passengers during the meeting, bringing in extra personnel from its other FBO locations and tripling its on-site VIP automobile fleet to help with ground transportation. Each year, leaders in business, politics, academia and the arts flock to the mountain resort of Davos, Switzerland, to discuss matters of global concern at the WEF. With most attendees flying into Zurich for the conference, WEF is one of the largest events for Jet Aviation’s FBO network.